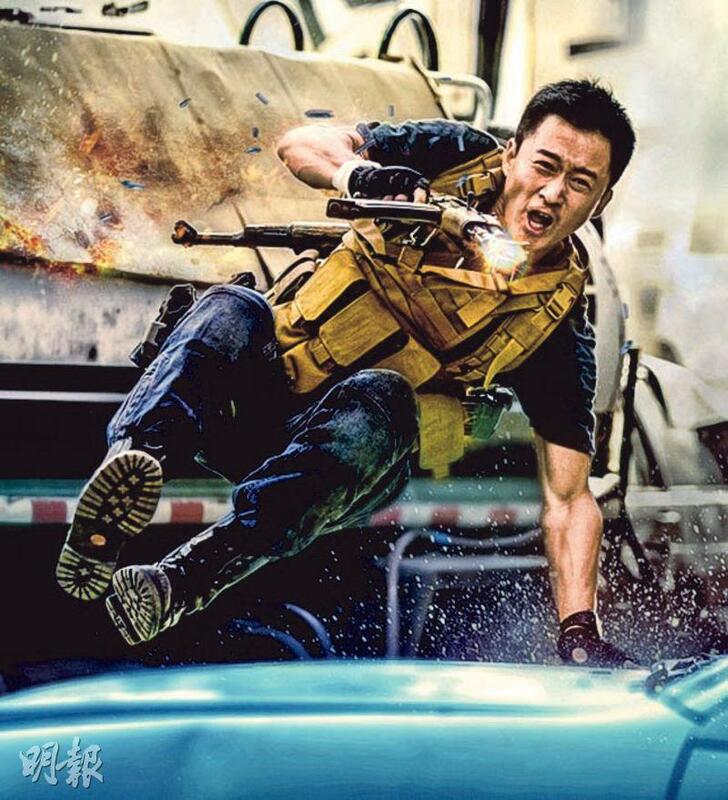 The Universe distributed film WOLF WARRIOR 2 (JIN LONG 2) directed, written and starred Wu Jing. The film broke 5.6 billion yuan RMB to become the highest grossing film in China's history, into the top ten global box office of the year and the top 100 of the highest grossing films in history around the world. Not only did it create a Chinese film legend but it also became one of the most talked about film recently. The film opened two days ago in Hong Kong, including the late shows it made HK$ 382,000. Due to the decent responses, the cinema circuit added shows for the weekend. From the 84 shows of the Thursday opening day to 138 shows on Saturday, an increase of over 60%. Wu Jing very happily said, "The box office performance is beyond my control. I am already very happy that viewers are going to it and I am grateful for each of their admission ticket."